Are you planning a special day or event? Need to let people know about it? Are you looking to create beautiful invitations quickly to help get the word out? Have you thought about trying instantprint? Instantprint are the online print company that specialises in 24 hour business cards, posters, flyers, leaflet printing, cards and invites and even stickers and labels. Are you wanting to send out a ‘save the date’ for your wedding? Are you looking for your perfect wedding invitations? Are you planning a birthday party – anything from a first to a 100th? Are you having a naming day or christening perhaps? Are you planning a summer BBQ or a Christmas get together? Whatever the occasion, instantprint will have something for you. The invitations are easy to create online and the turnaround for printing is fast. If you are getting married then do check out the instantprint wedding range – you can get everything from save the date cards and invitations, to orders of service, place names, table plans, menus and thank you cards. If you are someone who likes to have things co-ordinated then it’s a great place to start. The range of invitations is huge. 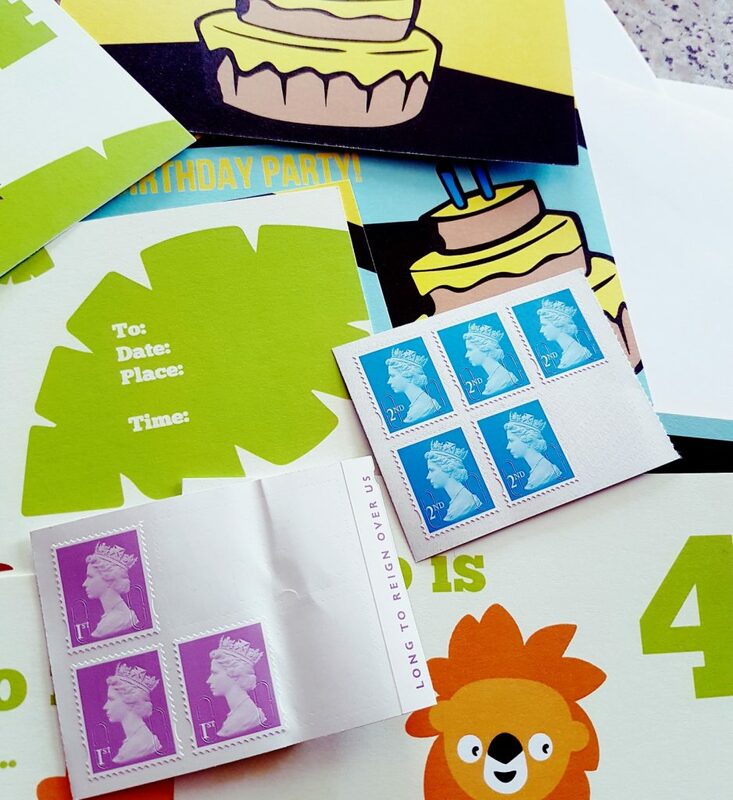 I love these playful children’s invitations with their bright colours. You can choose to print the details of the event on the cards themselves, or you can leave them blank and add them in by hand – everything is very flexible and there are loads of different options. If you are planning a wedding and worried about forgetting things, or perhaps planning just isn’t your thing, instantprint have a free downloadable wedding organiser. Download now to kick-start planning your perfect day! You could apply the same principles to any large get together you are organising.